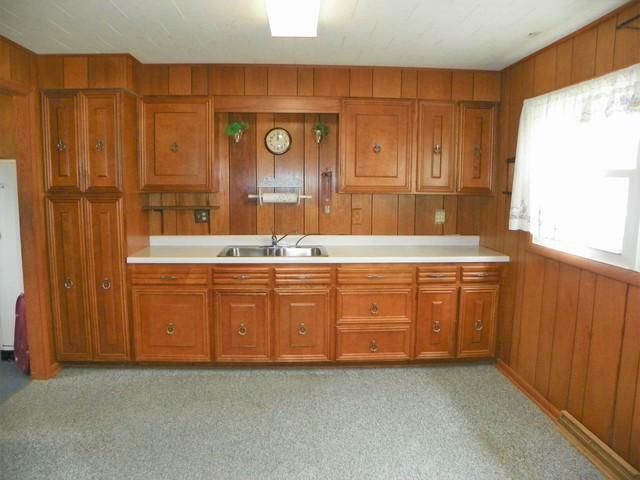 This 2 bedroom ranch could be easily converted into a 3 bedroom. 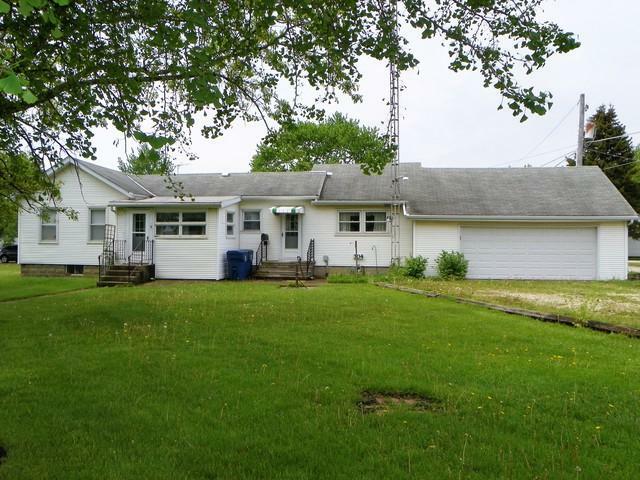 2 car detached garage with nice size lot, enclosed porch, newer windows and shed in back. Feels much bigger than 1124 square foot. 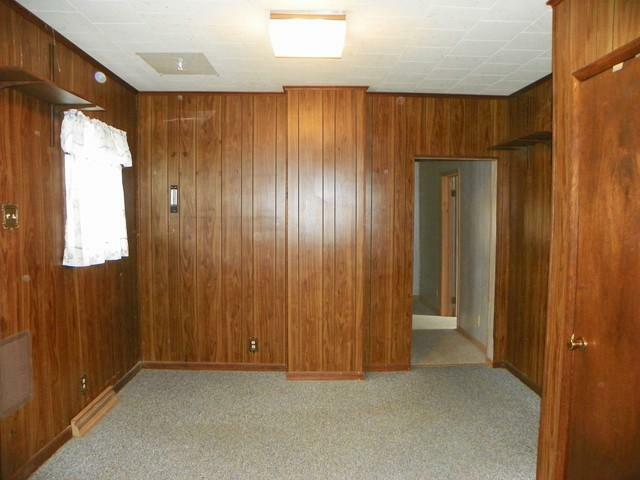 With a little updating, this will be a GREAT home. 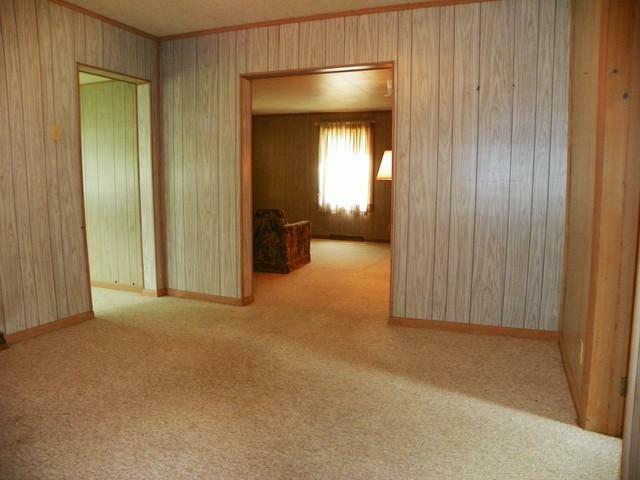 Easy access to interstate and high speed rail.